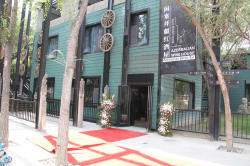 The first Azerbaijani Wine House opened in Urumqi, China on September 2. Azerbaijan Wine House will support the export of national products, expand the volume and geography of exports, and promote the brand Made in Azerbaijan in Chinese market. Ministry of Economy reported that along with officials of both countries, the event was attended by representatives of wine producers of Azerbaijan and representatives of Chinese wine sales companies. 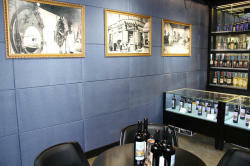 Various types of Azerbaijani wines with special taste and quality will be shown in the permanent exhibition of Wine House. Speaking at the opening ceremony, Mao Huey, Deputy Chief of International Group on International Relations of the Xinjiang Uyghur Autonomous Region of the People's Republic of China, Yusif Abdullayev, Head of AZPROMO, Teymur Nadiroglu, Trade Representative of Azerbaijan in China, Chen Gan, Vice President of China's YEMA International, Elchin Matatov, head of Azerbaijan Wine Producers and Exporters Association, and others emphasized that Wine house will contribute to the expansion of the Azerbaijani-Chinese economic and trade relations, and increase the export of Azerbaijani products. 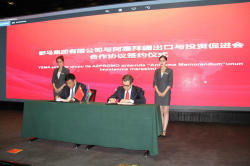 In the framework of the event, a memorandum of understanding on cooperation was signed between AZPROMO and Chinese YEMA. 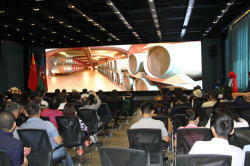 In addition, a press conference dedicated to Azerbaijani wines was held, presentations and the video clips on the development of winery were shown, as well as tasting of Azerbaijani wines has been organized for companies engaged in wine sales in China. 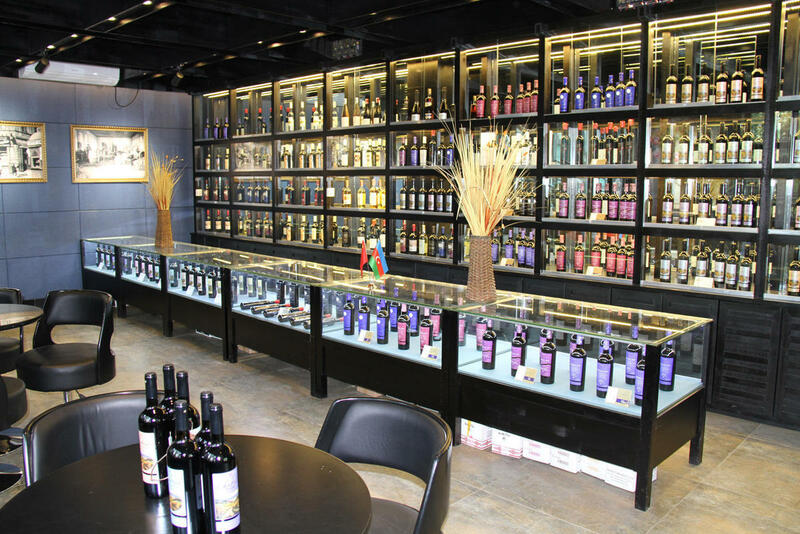 In the future Azerbaijan plans to open new trade and wine houses in foreign countries in order to simulate export and production, promote its national brand, as well as expand the sale of Azerbaijani products in foreign countries. The history of winemaking in Azerbaijan dates back to ancient times, while Azerbaijani wine trade has flourished since Soviet period. In accordance with the statistics, 210 wineries operated in Azerbaijan in the 1980, while over 151.000 specialists worked in the winemaking companies. 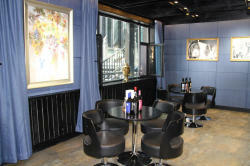 After the collapse of Soviet Union, the country has been slowly rebuilding and modernizing its wine industry. Today, the country has about 10 wineries spread out in its five main winegrowing regions—Tovuz, Shamakhi, Ganja, Gabala, and Ismailli. 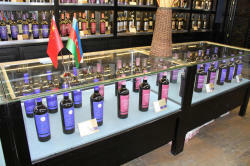 The main export directions of the Azerbaijani wine are Russia and China. Currently, Azerbaijan has over 20 grape varieties being used for winemaking and more than 12,000 hectares of primarily replanted vineyards, grape varietals include the classics; Chardonnay, Riesling, Merlot, Syrah and Cabernet Sauvignon. As well as, the traditional varieties are Matrasa, Saperavi, Rkasiteli, and Muscat.